Chef Matt Abergel shares the recipe for one of the hottest side dishes in a new cookbook, Chicken And Charcoal. 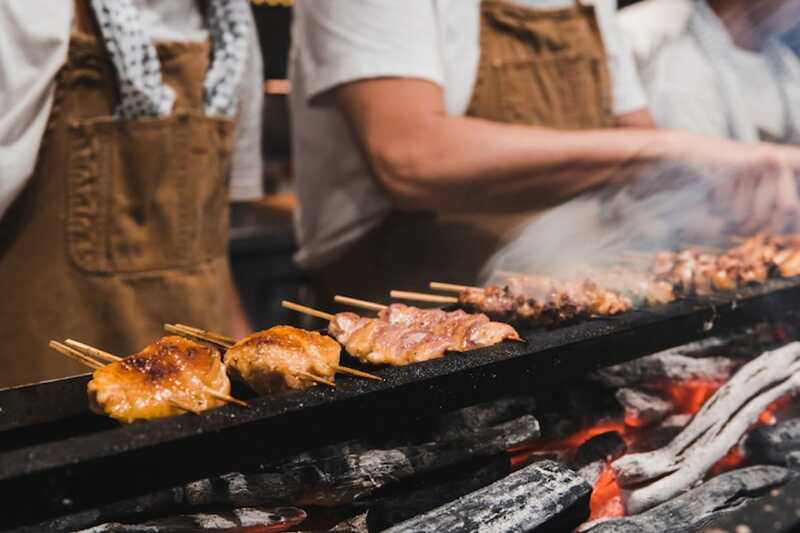 A trip to Yardbird, a cult-favourite izakaya-style restaurant in Hong Kong, is not complete without half a dozen sticks of yakitori — at least — all washed down with sake, of course. And the must-order side dish has to be its Korean Fried Cauliflower. 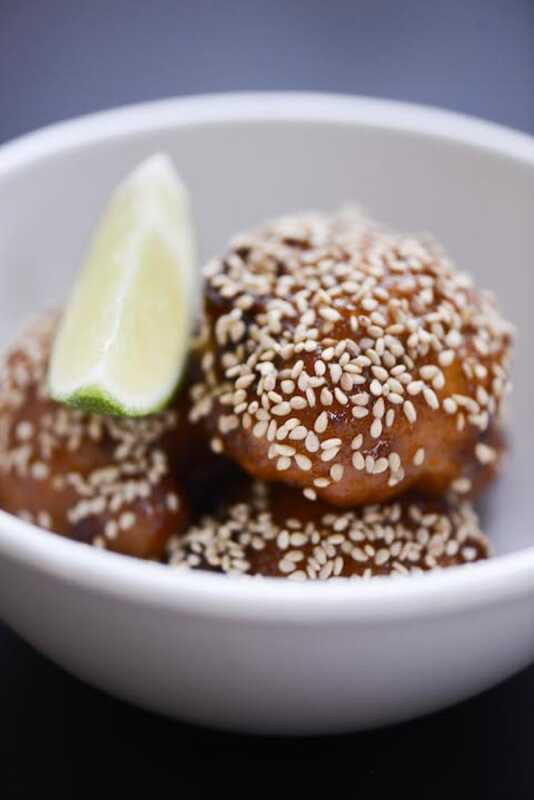 The addictively crunchy cauliflower florets are fried like tempura and then tossed with gochujang (Korean chilli paste) and red yuzu kosho, before being garnished with a liberal shower of white sesame seeds and a lime wedge. 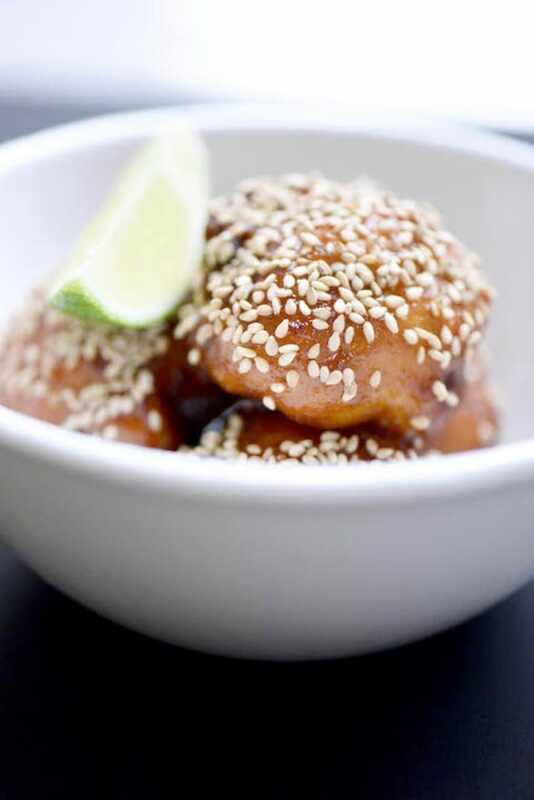 Korean Fried Cauliflower is one of the 30 recipes that are featured in Chicken And Charcoal, a book dedicated to Yardbird’s recipes and its story. Published by prestigious cookbook publisher Phaidon, the 350-page book was launched in June. marinades, placing the meat onto skewers and grilling the skewers over binchotan charcoal. Completing the yakitori experience, there are also recipes on sauces and tips on pairing the grilled chicken skewers with sake. Abergel took two years to work on his debut cookbook. 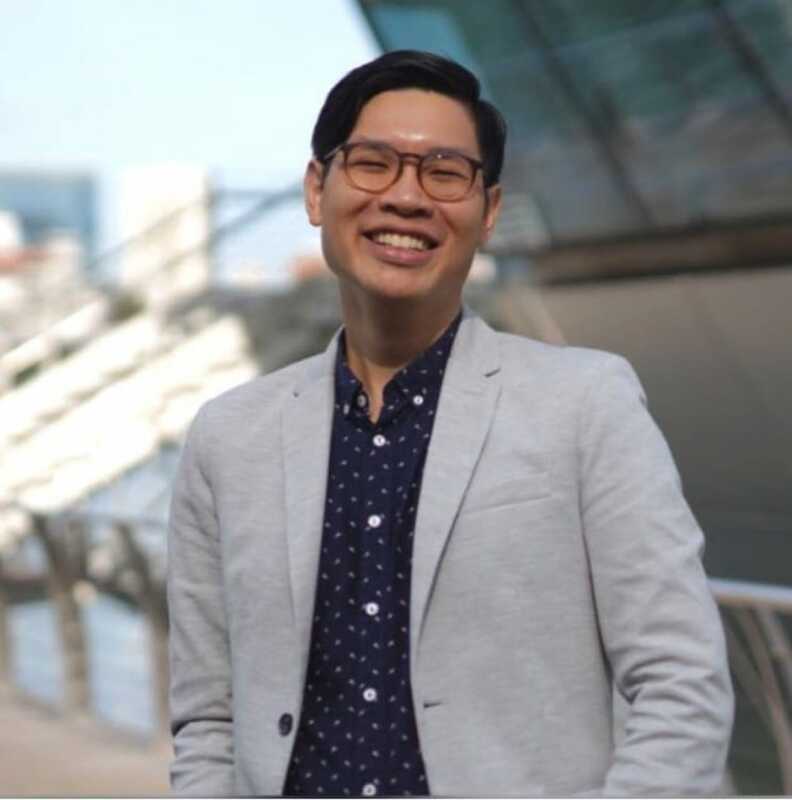 One of the biggest hurdles he faced was finding time to document his cooking journey since he started Yardbird in 2011 with his partner Lindsay Jang. 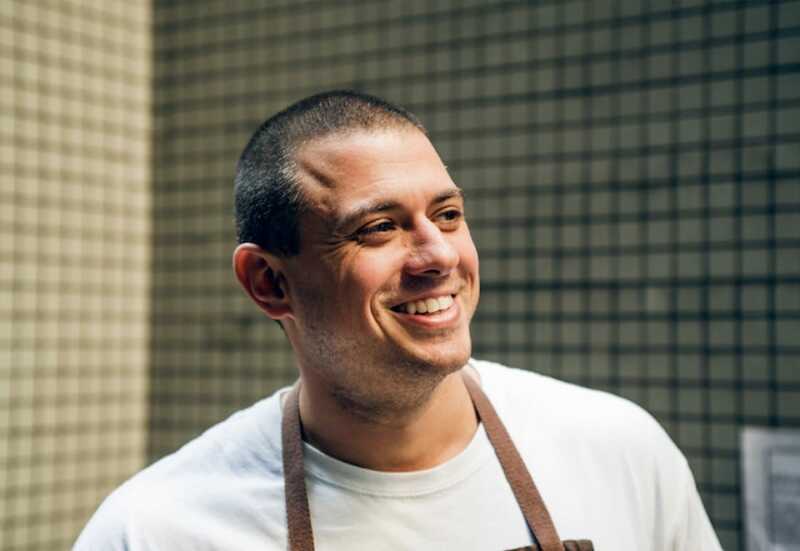 On what makes Yardbird stands out in the food scene in Hong Kong that is crammed with izakaya/yakitori eateries, Abergel says that it lies in the sharing responsibilities among his team of chefs, whom he shares a close-knit relationship with. Chicken And Charcoal ($55.50) is available at major bookshops here. 1. First, make the tempura batter. Mix the egg yolk with 1.05 litres of iced water. Place the tempura flour in a large mixing bowl, then gently add the egg and water. Keep the batter chilled at all times. Reserve in the refrigerator until ready to use. 2. To make the KFC sauce, blend the garlic with 1.5 litres almost boiling water until smooth. Place the garlic paste in a pan with the sugar, mirin, Korean chili paste, and red yuzu kosho, then mix well. Reduce over a low heat for 1 to 3 hours and stir the contents frequently, until the mixture has the consistency of a thick barbecue sauce. 3. Soak the cauliflower florets in 2 litres of water and the salt for 1 hour. Just before cooking remove the cauliflower from the saltwater solution. Coat the cauliflower florets completely in batter. 4. Heat the vegetable oil in a deep fryer, or a deep saucepan, to 180°C. One by one, carefully drop the battered cauliflower florets into the hot oil, making sure that the pieces don’t stick to the bottom of the fryer or each other. Once all the florets are in the fryer, fish out any stray bits of batter. Fry the florets until they are deep-brown in colour for about 3 minutes. 5. Remove the deep-fried cauliflower florets from the oil with a slotted spoon and drain them on a wire rack, then on a paper towel. Transfer them to a bowl. Top the cauliflower with a generous amount of room-temperature KFC sauce. 6. To serve, stack the sauce-smothered cauliflower florets in a serving bowl. Garnish liberally with white sesame seeds and a lime wedge. Hero image courtesy of Yardbird Facebook page. Alain Devahive of Olivia Restaurant & Lounge shares his love for quintessential Catalan culture and a recipe to impress. David Chang shares his recipe for the popular and addictive dish from his first restaurant. Veteran chef Philip Chia transforms this Peranakan classic into a party-friendly canapé.